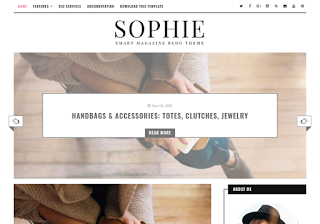 Sophie Minimal Blogger Template is among one of the finest Minimalist Blogger Templates designed by Us with professional skills of development and designing minimalist blogger templates. This template has a innovative Featured Slider which also supports video thumbnails, it has a premium design with more accessibility to the social media for the users. 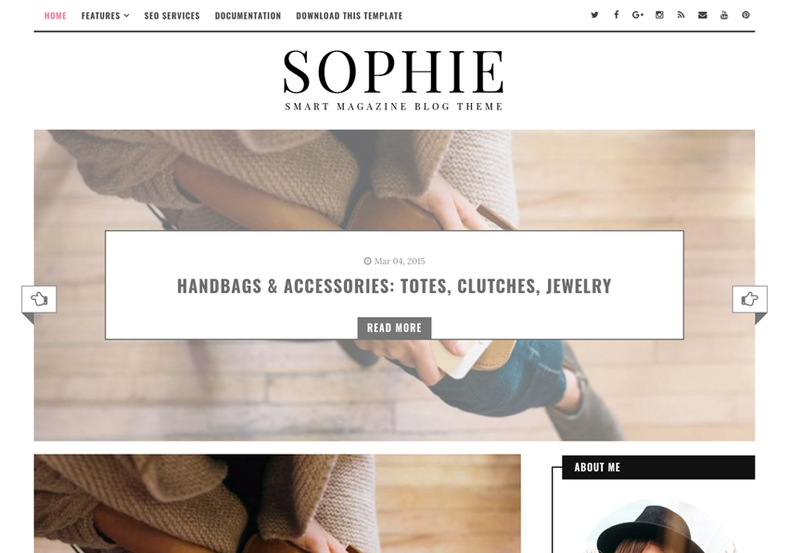 It is a fully responsive blog templates design which adapts its preciseness of design on any device such as mobile, computers, tablets, etc.